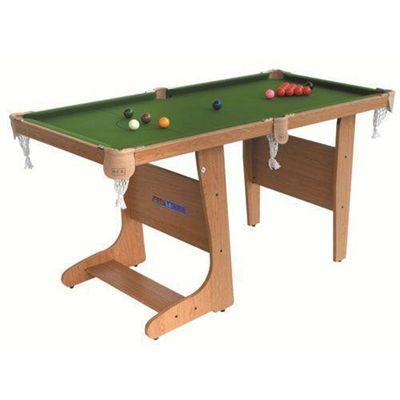 The BCE Vertical Folding Snooker table features independent leg levellers allowing the table to play true even on the most uneven floorings. It has vertical folding leg system for easy storage. 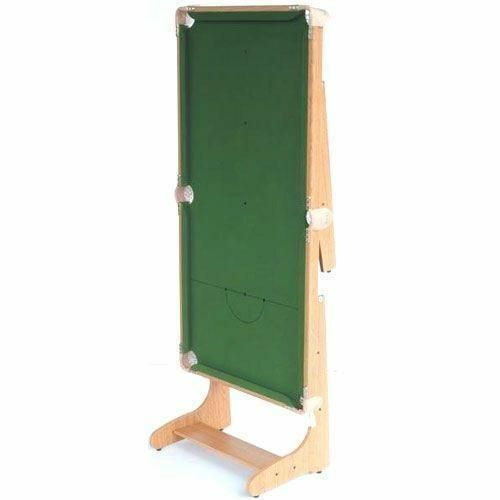 The snooker also comes with a soft tip dartboard, perfect for any games room. for submitting product review about BCE 5' Vertical Folding Snooker Table - (ST20-5DB).